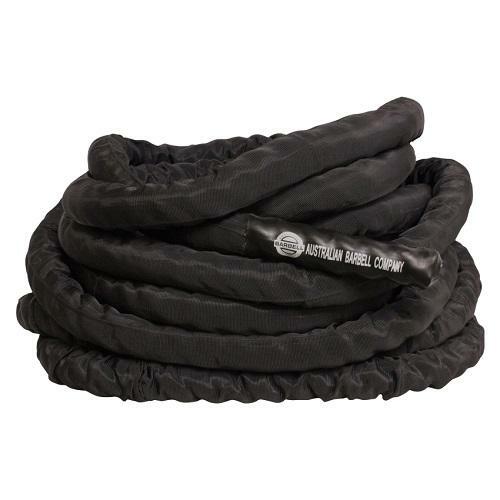 38mm x 15m, 14kg Battle Rope with a durable nylon casing. 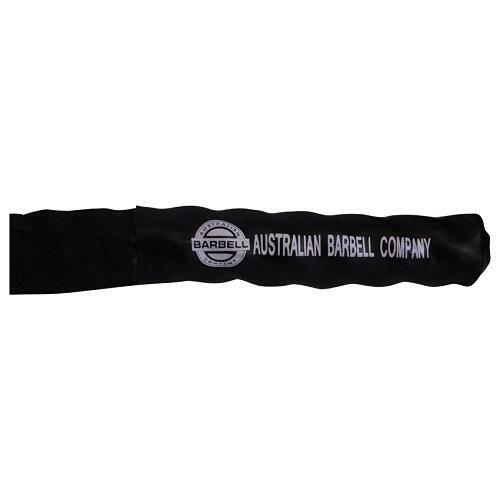 Great tool for cardio work and a staple product in most training venues. Also suitable for mobile or outdoor training. Designed for commercial use.